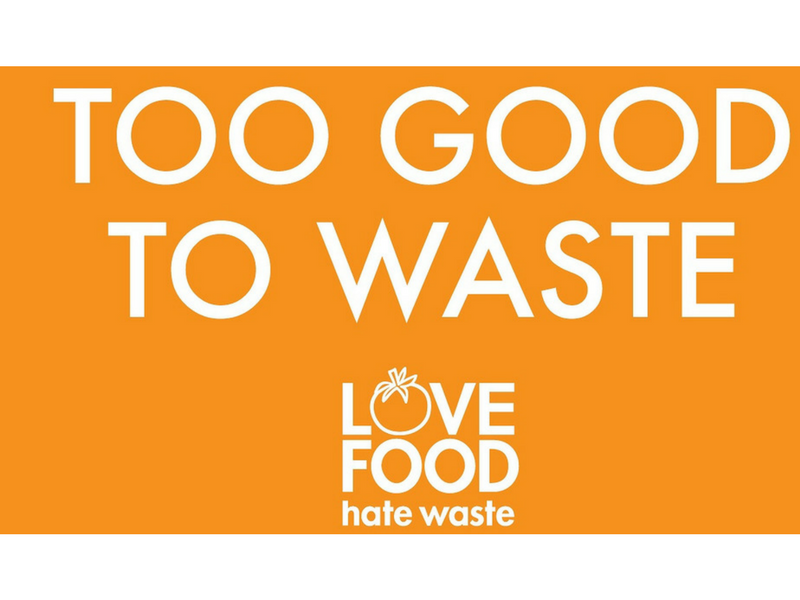 Love Food Hate Waste is delivered by the Grampians Central West Waste & Resource Recovery Group to help reduce food waste in the home and in hospitality businesses across our region. It is their role to help with educate the amateur and professional cooks alike on how to better plan, purchase, store, produce the right portion sizes and how to use leftovers better. 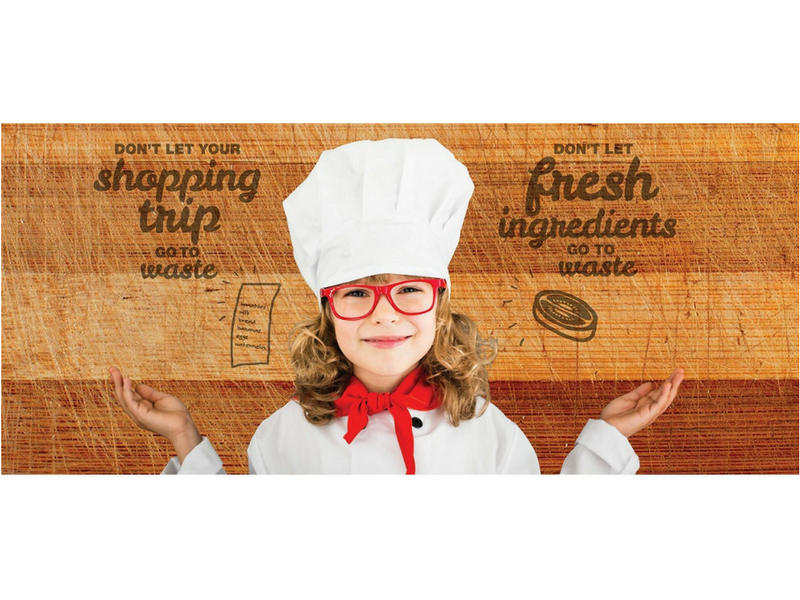 Apart from providing information, they also do cooking demonstrations to show just how easy it is reduce food waste. Why? Because our fresh food is too good to waste!